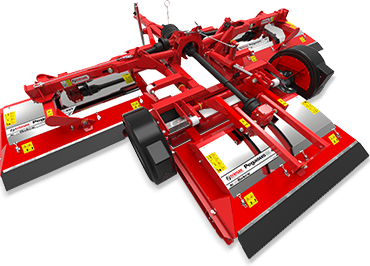 Trimax Sports & Field Mowers provide pristine presentation and striping with minimal clumping and a fine clip not only dry conditions but also in the wet and in spring growth. 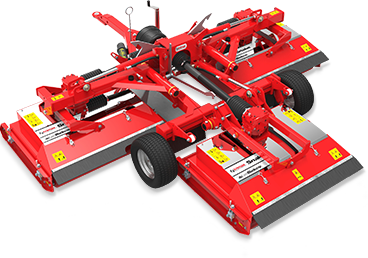 With high up times and unsurpassed reliability Trimax Sports and Field Mowers offer an industry leading low total cost of ownership and carry a marketing leading three year warranty. 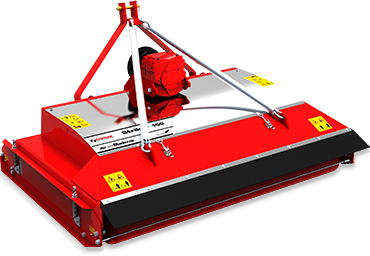 These machines are ideal for baseball and football fields.